Using Rich Snippets on an ecommerce website drastically improves how products, categories, and store info details look in search results and social media feeds. 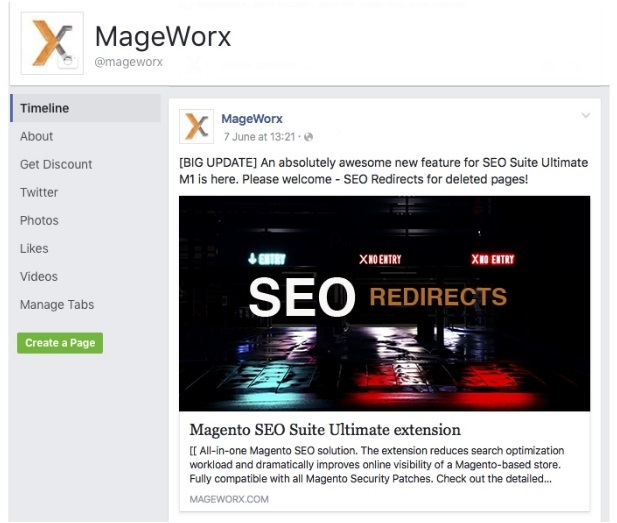 Below, we would like to introduce you to the Extended Rich Snippets extension by MageWorx. With the help of this tool, you will be able to make your store pages better looking and more eye-catching among other search results, consequently increasing your current click-through rate. Thus, your website pages will become notable in Google with images, prices, ratings, SKU, and other details, and generate more targeted traffic. Besides, this Magento 2 rich snippets extension is responsible for adding additional visibility via the social media markups implementation. Using this feature, you can make your posts look more attractive and informative on Facebook, Twitter, LinkedIn, and other social media sites. Since specialists consider increased click-through rates and search traffic as ranking signals, rich snippets will add SEO improvements to your Magento website in the long term. Let’s have a look at the extension’s core features and backend configuration. First of all, we should say a few words about product page markup provided by the Mageworx Magento 2 rich snippets module. This improvement introduces the ability to add ratings, price, SKU, and other valuable information to data available on search results pages. Besides, you get rich snippets for category listings, support for Magento 2 Open Graph tags and Twitter Cards, advanced business info markup, as well as website/page markup and breadcrumbs implementation. Since all these features are made in accordance with the latest Google and Schema.org standards, you do not have to worry about additional customisations and improvements – everything you need is already included, you only have to describe your products accurately. 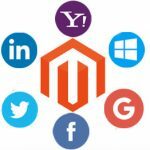 Mageworx Extended Rich Snippets for Magento 2 and 1 instantly provides search engines and social media networks with the detailed product information. Of course, you have to specify this data, and we will show you how to do this in the Backend section of this post. 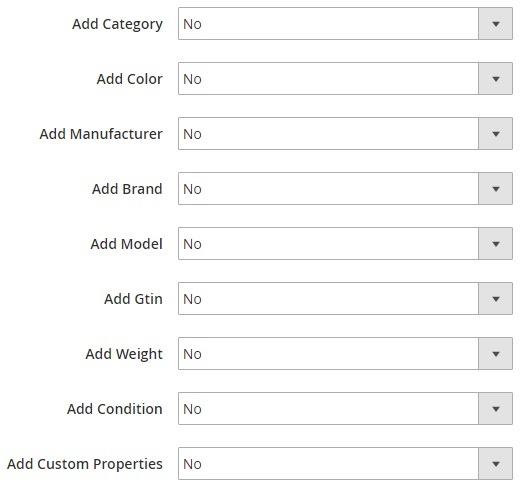 Remember that your products will look more appealing to click on if they include a variety of attributes. 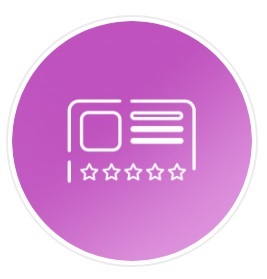 So, don’t hesitate to leverage the extension by adding price, reviews and ratings, brand and manufacturer, stock availability, SKU, and other details. Furthermore, the module lets you display markup tags on category pages, as well as hide category markups with the help of NOINDEX. It is also possible to attract more customers to your website by displaying category listings on social media. 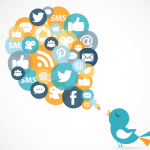 Your social links can get entirely new appearance based on big product images and brief descriptions. 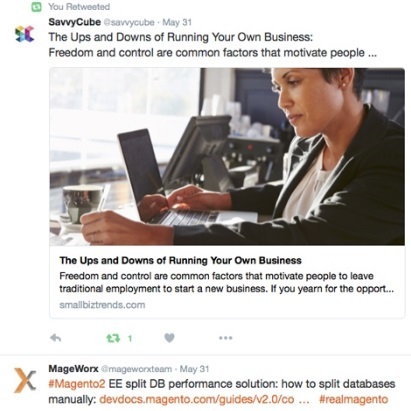 The extension allows you to utilise Open Graph tags for Facebook, Google+, and LinkedIn and Twitter Cards for Twitter to stand out from tons of boring posts. Thus, you not only enrich content displayed among search result but also dramatically improve content sharing, providing customers with links they would like to click. To improve your brand recognition in search results, you can use business (merchant) info markup. In this way, you can display your name, logo, location, contacts, social links, as well as add price range and images to this info section. On top of that, Extended Rich Snippets for Magento 2 and 1 provides an excellent opportunity to increase the usability of your website for both people and search bots by introducing Breadcrumbs. 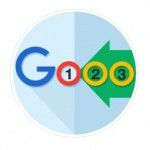 Consequently, you may replace URLs with breadcrumb navigation path making navigation more clear. Users will see where they will get by clicking the search results, while breadcrumbs help Google recognise the structure of your website. 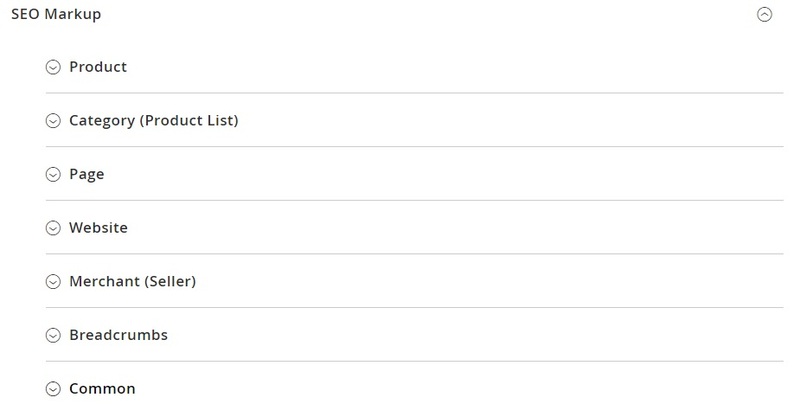 Settings of the Mageworx Extended Rich Snippets For Magento 2 are available under Stores → Settings → Configuration → MageWorx → SEO → SEO Markup. All settings are divided into seven groups: Product, Category (Product List), Page, Website, Merchant (Seller), Breadcrumbs, and Common. In the Product tab, you enable or disable products in Rich Snippets, Open Graph, and Twitter Cards (enter your Twitter username in the Common section). 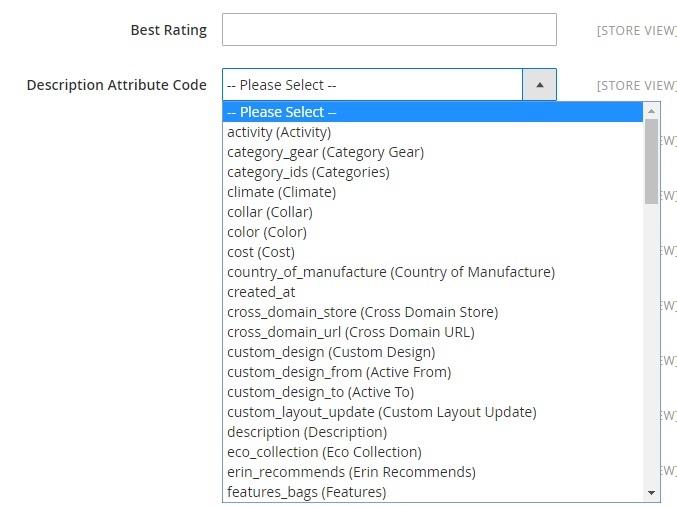 Then, you should specify the best rating and select description attribute code (there are many codes available to choose from). 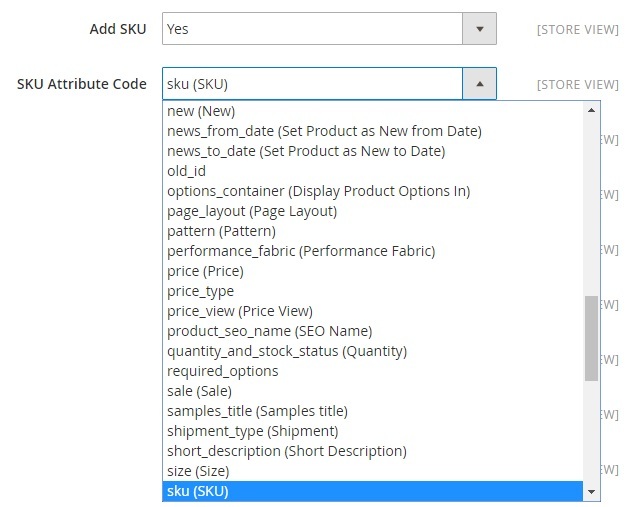 Next, you should decide whether to add SKU or not and select attribute SKU code (a great variety of codes is available). Other parameters you may add to the information displayed on Google include category, colour, manufacturer, brand, model, gtin, weight, condition, and custom properties. As for the Category section, it allows you to enable categories in Rich Snippets and Open Graph. Besides, you can show or hide product offers and disable or enable the feature for NOINDEX Robots. The Page section contains only two parameters: Enable In Open Graph and Enable In Twitter Cards. Website settings allow you to activate Rich Snippets, Open Graph, and Twitter Cards; add website description; specify website name; upload a Facebook logo and enter Facebook app ID. As for Merchant (Seller) settings, they contain a lot of various parameters related to your business information. First of all, you enable or disable merchant information in Rich Snippets. Then, you choose a seller type according to Schema.org (there are a lot of variants available), specify the name, upload an image, add your store description and social media links. Other merchant parameters include phone, fax, email, location, region, street, ZIP code, and price range. 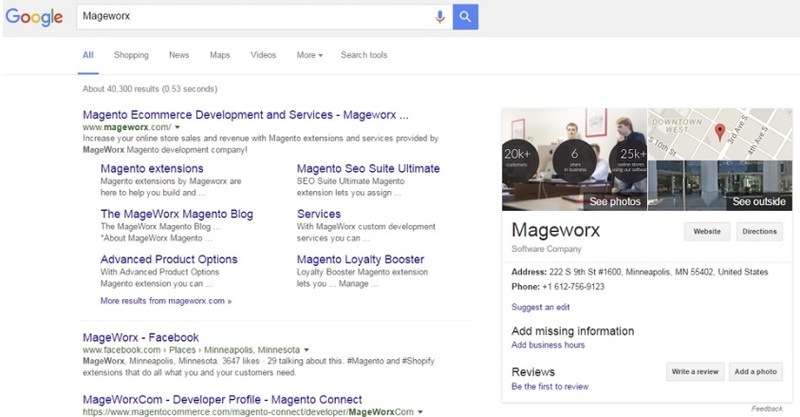 The Mageworx Extended Rich Snippets Magento 2 extension and the Rich Snippets Magento 1 module substantially improve your appearance on Google and social networks. We have just illustrated how cool your products are displayed along with other search results and how good your links look on social media if you use the tool. In this way, you do not only improve the way they look but also enhance SEO, which makes the extension even more valuable. Besides, you do not have to deal with complex customisations, since all settings are available in one place and the module does not require any additional knowledge: you only specify the information you already know. 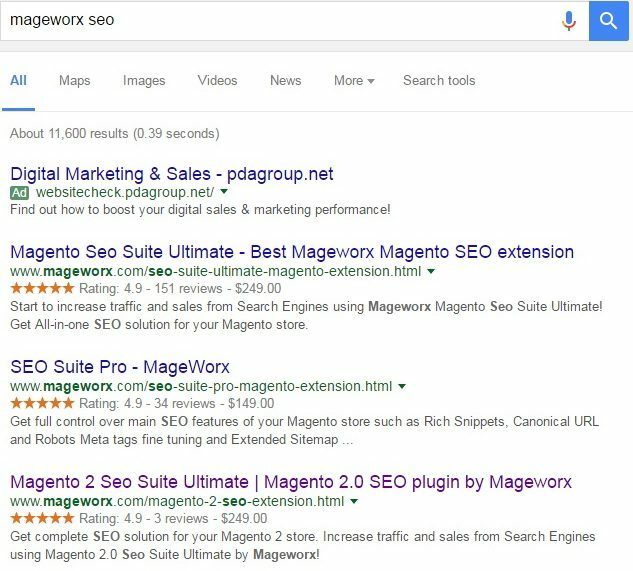 As for the price, both Mageworx Extended Rich Snippets Magento 2 extension and Magento 1 module cost $99. In case of both tools, you get free lifetime updates and bug fixes. 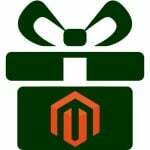 Note that if you already use Magento 1 module, but want to upgrade it to Magento 2, Mageworx offers a 50% discount for the upgrade!